Arrive at Delhi International airport. Upon arrival in Delhi, meet assistant at the international airport & transfer to pre booked hotel by Our Tour representative. Enjoy dinner and stay overnight at the hotel. Enjoy sumptuous breakfast at the hotel. 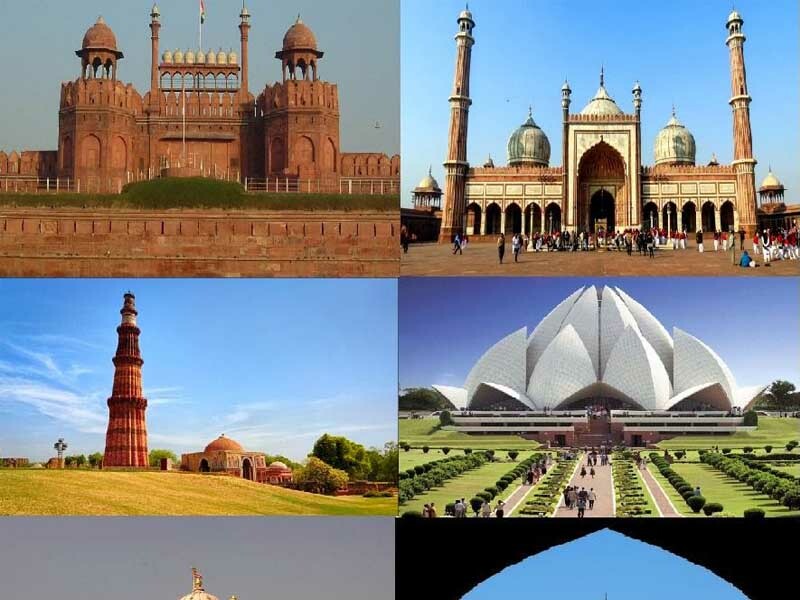 After breakfast embark on sightseeing tour of Delhi visiting attractions of Old Delhi & New Delhi like Red Fort, Jama Masjid, Rajghat, Qutub Minar, Old Fort, President House, Parliament House, Humayun's Tomb, India Gate, Lotus Temple, Government Secretariat Buildings, etc. Stay overnight at the hotel. Day 03: Delhi - Agra. Enjoy sumptuous breakfast at the hotel. After breakfast, drive to Agra. 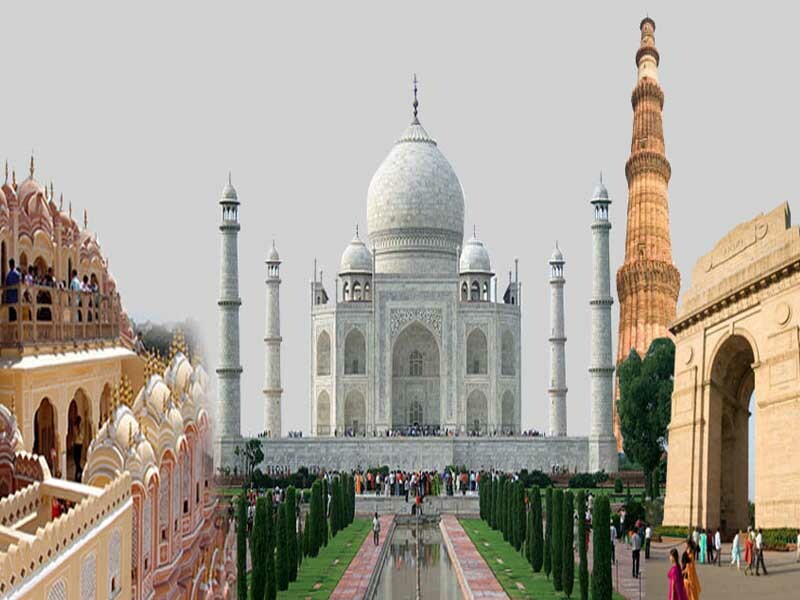 On arrival in Agra, Our Tour representative transfers to the pre-booked hotel. Change, wash and relax at the hotel. 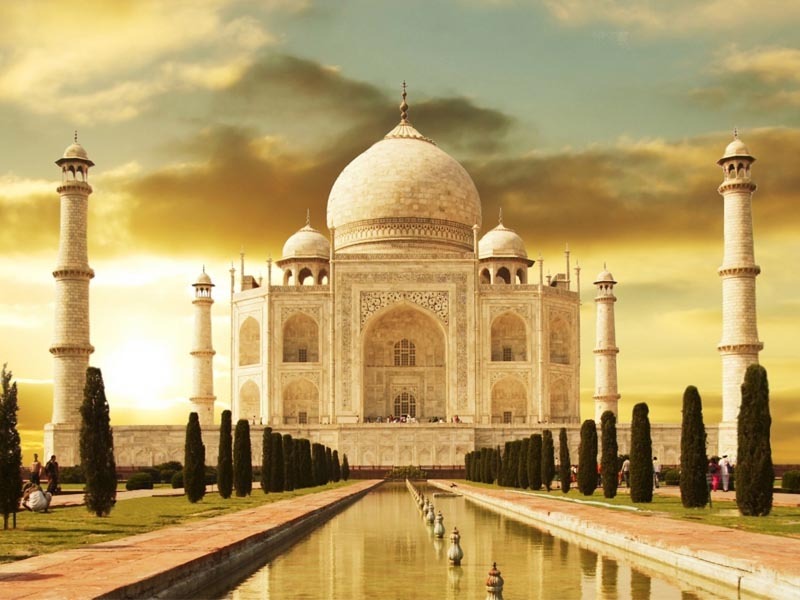 Later, embark on sightseeing tour of Agra visiting world famous Taj Mahal (one of Seven Wonders of the World), Agra Fort,Itmad-Ud-Daullah Tomb. 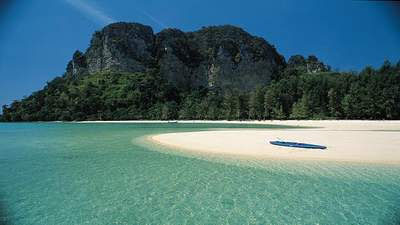 Overnight stay will be at the hotel. Day 04: Agra - Jaipur. After hearty breakfast at the hotel, drive to Jaipur visiting on the way the historical site of Fatehpur Sikri. Here you will see Buland Darwaza, Panch Mahal, Mosque, Salim Chisti Tomb, etc. 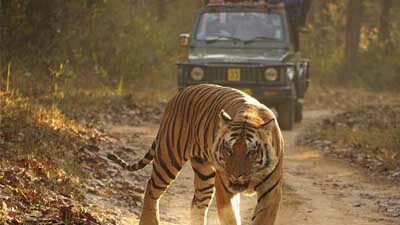 Arrival in Jaipur (Pink City of India and the Capital of Rajasthan) Our Tour representative transfers you to the hotel. Dinner and overnight stay will be at hotel. After an early breakfast embark on a daylong sightseeing tour of Jaipur, the Pink City - visiting Amber Fort, Nahargarh Fort, Jaigarh Fort, Jal Mahal, City Palace, Hawa Mahal, Jantar Mantar, Local Bazaars, etc. Overnight stay will be at the hotel. Day 06: Jaipur - Pushkar. Have a relaxed breakfast at the hotel. Later drive to holy town of Pushkar, Rajasthan. Pushkar is one of the most sacred places for Hindus. 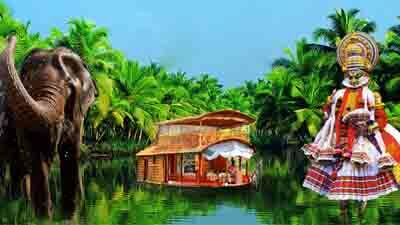 It is known for temples, lakes, ghats and rose gardens. The Brahma Temple is the prime attraction of Pushkar Visit. It is the only temple in the world dedicated to Lord Brahma. Pushkar is also the host place of world famous annual cattle fair also called Pushkar Cattle Fair or Pushkar Camel Festival. On arrival in Pushkar, Our Tour representative transfers you to the hotel. Change, wash and relax at the hotel. In the morning visit the Brahma Temple. Have your breakfast at the hotel. Later proceed to sightseeing tour of Pushkar visiting Savitri Temple, Gayatri Temple, Ghats, Pushkar Lake and Rose Gardens. Dinner and overnight stay will be at the hotel. Day 08: Pushkar - Ajmer - Delhi. After hearty breakfast at the hotel, drive to Ajmer. On arrival in Ajmer, embark on guided city tour of Ajmer visiting Dargah and other major attractions of Ajmer city. In the afternoon drive to Delhi. 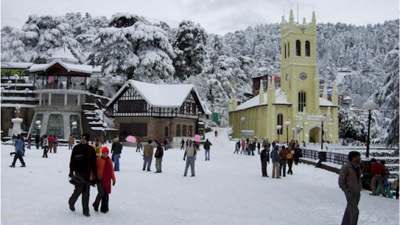 On arrival in Delhi, Our Tour representative transfers you to the hotel. Freshen up and relax at the hotel. After a farewell dinner at the hotel, you will be transferred to the New Delhi International Airport in time to board flight for your home/onward destination.